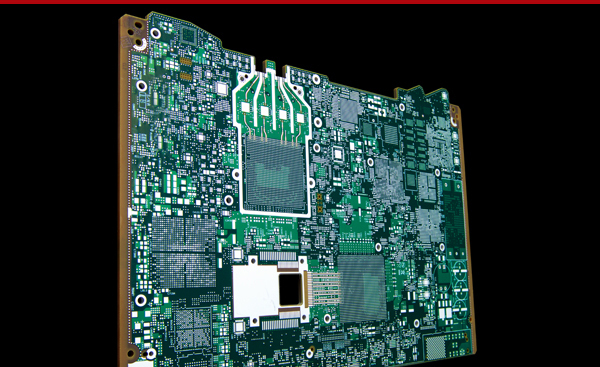 We continue to be one of the world’s leading producers of high-quality, high-performance and reliable key technology components for multi-layered printed circuit boards (PCBs), backplane assemblies and cable assemblies. 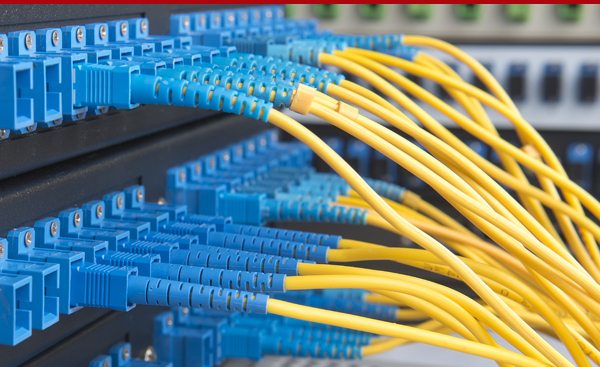 Our Interconnect Solutions Division specifically focuses on these three components with a deep engineering foundation. And we’re constantly raising the bar with our engineers and specialists right around the corner from customers innovating high mix, high value-add projects that make a difference. With millions of square feet of manufacturing capacity, we provide flexible manufacturing options that adapt to cost targets, delivery requirements and fluctuating demands in volume. 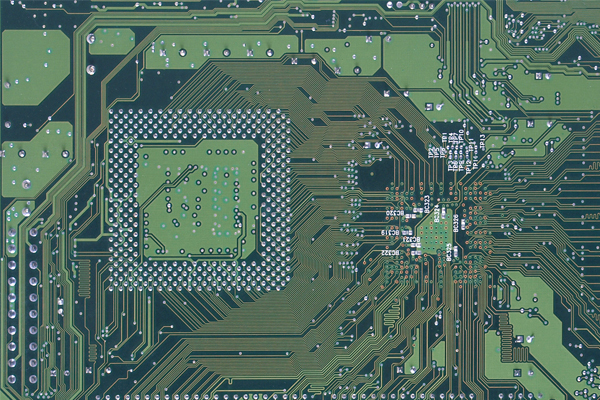 We have more than 30 years of experience in design, manufacturing and test services. 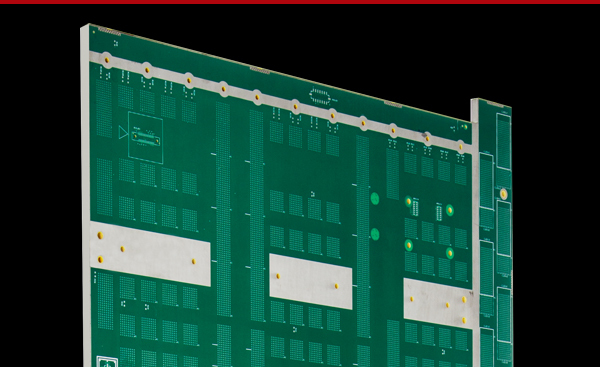 With a total of seven PCB production facilities, our global manufacturing footprint enables us to provide complete end-to-end solutions of complex, multi-layer PCBs efficiently and cost effectively. We offer up to 60 layers, multiple surface finishes, high-speed laminates and mixed material composites. Plus, aspect ratios greater than 20:1, clamshell testing, oversized panel production and on-board placements of active devices. We also have more than 450+ engineers working with our customers across the globe. There’s a high level of expertise and craftsmanship when it comes to high-volume, high-mix cables and harness assemblies at Sanmina. Similar to other operations, we have dedicated facilities in North America, Latin America, Asia and Europe.